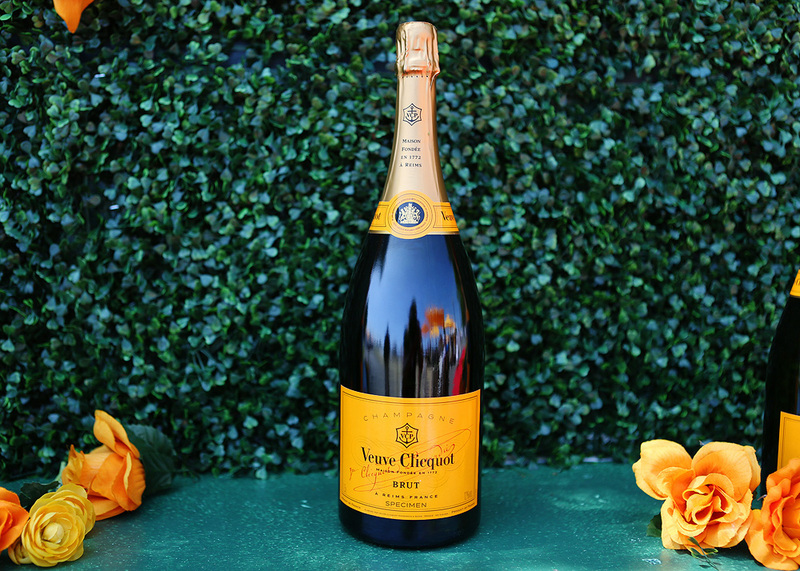 I had the pleasure of covering the Veuve Clicquot Polo Classic last weekend for The Scout Guide Equestrian. The red carpet was full of glamour and style at Liberty State Park. 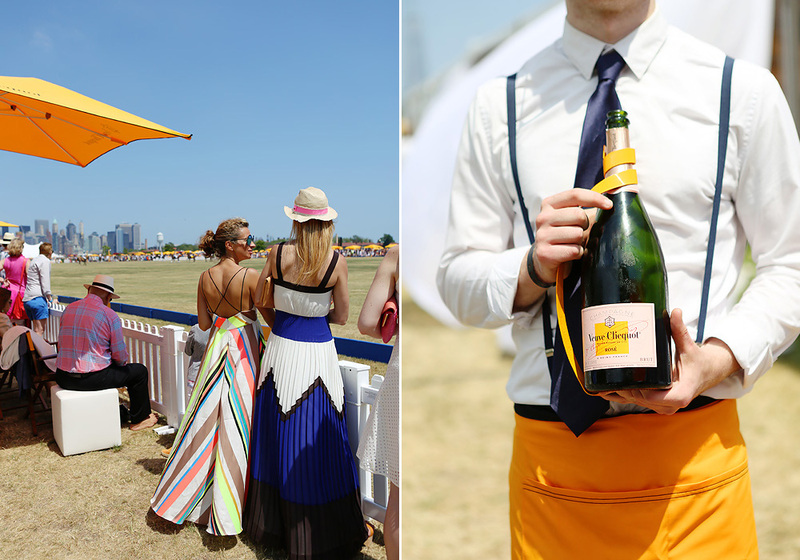 It was a gorgeous, albeit hot and humid day, packed with horses, polo players, "bubbly" and exquisite hats. Nacho Figueras and his stunning wife Delfina Blaquier co-hosted the yearly event and looked as glamorous as always. Other well-known faces included Freida Pinto, Maggie Gyllenhaal, Emma Roberts, Joshua Jackson & Diane Kruger, Mindy Kaling, Gayle King, Rebecca Minkoff, 50 Cent, Andrew Rannells and the list goes on. Click here to follow along with the stylish The Scout Guide Equestrian and all things equestrian. Peony's Envy is a magical place in Bernardsville, NJ that only has (you guessed it) peonies! Kathleen Gagan has dedicated her 8-acre property to over 500 different peonies which will bloom for a period of 7-10 days over a six week bloom period. I visited the nursery last week and the peonies were just starting to bloom. If you get a chance I highly recommend you taking a drive out there to view the beauty. Or better yet join Kathleen for her first ever picnic style dinner amongst the peak bloom peonies on Friday, May 29th 5:30 till the sun sets. She is partnering with the amazing Panetica to provide a farm to table packed box dinner with fresh, delicious creations sourced from local farmers' markets seasonal offerings. Check out her page for more details. I'll be on hand to photograph the beautiful evening as well! the scout guide is out! A good part of 2014 was spent working with Heather Cundey, editor of The Scout Guide - Northern New Jersey, to create Volume 1 of The Scout Guide, Northern NJ. Each photo shoot we did of the business owners, entrepreneurs and artisans was unique and special. Below are some of my favorite spreads. The guide will be available in shops and businesses through the Northern NJ area. In the meantime I would love to give away some copies of the book. Comment below with your name and email and I will follow up with you. Special thanks to Heather Cundey (editor), Felicia Geller (Stylist) and Helaine Winer (Social Media) for being an great team to work with.